typed- I thought it best to try something collaborative- and share a personal thing. Music is that subject mistress; a domain that seems both personal and universal- where different sounds appeal (to different people). I am always baffled when someone does not share my music tastes; has never heard of (a particular band/artist) - and fails to dislike pretty awful music. My favourtite album is The Bends: Radiohead’s (in my mind) finest moment, remains untouched. The 1995 masterpiece has that perfect balance of emotion and vulnerability- heartbreaking tracks like Bullet Proof… I Wish I Was and Fake Plastic Trees- stunning Rock epics- the title track; My Iron Lung and Just- it has it all. Thom Yorke’s voice is the defining feature: it beings every emotion to life; captivates at every turn- a stunning performance throughout. From the woozy and drunken- the band’s own confession- mess of Planet Telex; High and Dry’s catchy refrains; to Street Spirit (Fade Out)’s haunting finale- an album that never fails to mystify; puts me in a better place. It my favourite album for a number of reasons. The band performances are consistently tight and memorable: they spar and fuse perfectly; back one another up- each track sounds vital and alive. Aside from Yorke’s (timeless, angelic voice) there is an enormous amount of power and emotion: even in the more optimistic moments, you feel somehow seduced and thought-provoked. Above all, The Bends marks a particular moment: in the midst of ‘Britpop’s celebratory regency, Radiohead stood as the outsiders- the band unconcerned with cool and ‘fitting-in’. I can listen to it over and over; it never loses its magic and mystery- and it never will. When it comes to my favourite song, that honour goes to Deacon Blues- from U.S. Jazz-Rock legends Steely Dan. I have dedicated an entire post to that already- so shall not go into too much depth- suffice it to say, that track holds special memories. Whereas Deacon Blues is my favourite song- and the finest track I have ever heard- it is not the most important one. That track evokes different memories and emotions; it is for a particular time and place- I would not say it is the most important track (from my perspective). So what defines the most important track? I guess it depends, really. For me, it would be the earliest music memory; when it started to reveal its beauty- that moment everything changed. 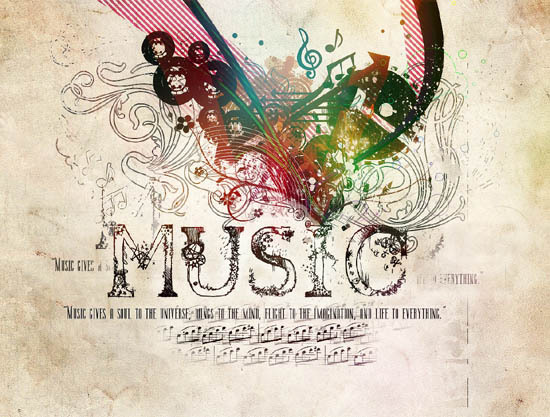 We all have our own perspective and choice; why one songs stands out (above the rest). For me- the choice of most memorable track- would not be classed as ‘obvious’. 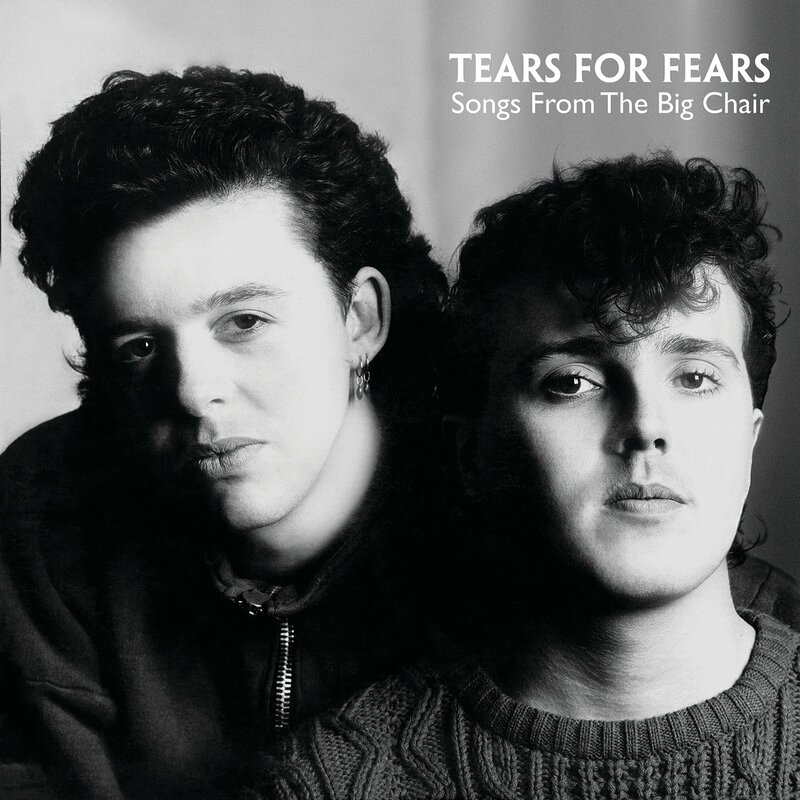 Tears for Fears are not a band I spend time with; I only have one of their albums (Songs from the Big Chair) - they do not feature in my thoughts much. Their best-known track Everybody Wants to Rule the World has never left my mind. Its sister album- Songs from’- was released in 1985: during its release, that track was all over the airwaves; it struck my young mind hard. At the time of its release, I was a two-year-old: a developing (and very noisy, I have been told) human being- music was a somewhat strange concept. Whilst a lot of tracks- I was born when Thriller was at the top of the charts; New Romantic music was popular- just passed me by; this song just stuck. In the subsequent years- as I was entering toddler-hood/school days- artists like T-Rex, Glenn Miller and The Rolling Stones (would be a common sound around the home); my music upbringing burst into life. Everybody Wants to Rule the World is my earliest music memory, and to me, remains my most important (music experience). Whether in a cot or bed- I have distant memories of hearing the song in that environment- that track brings back memories (memories of nothing, but important none-the-less). At the time- and for many years after- I naively assumed it to be an upbeat song: its composition and chorus is so peppy and effusive, I was being misled. In the same way (some assume Born in the U.S.A.) to be a pro-American song- when it is anything but- I assumed Everybody’ was something rather jolly. Perhaps a celebration of life; big businesses starting to come through- it was 1985, so who knows? Of course, the song relates to war-mongering; everybody wanting to go to war- the chaos and political turmoil of the time. In subsequent/ recent years, not only does the song seem ever-relevant- it becomes more fully-rounded and tangible; in my adult mind. Whilst I am not a huge fan of its sister album; its key moment is a crucial track- it is when music began for me; the day everything changed.